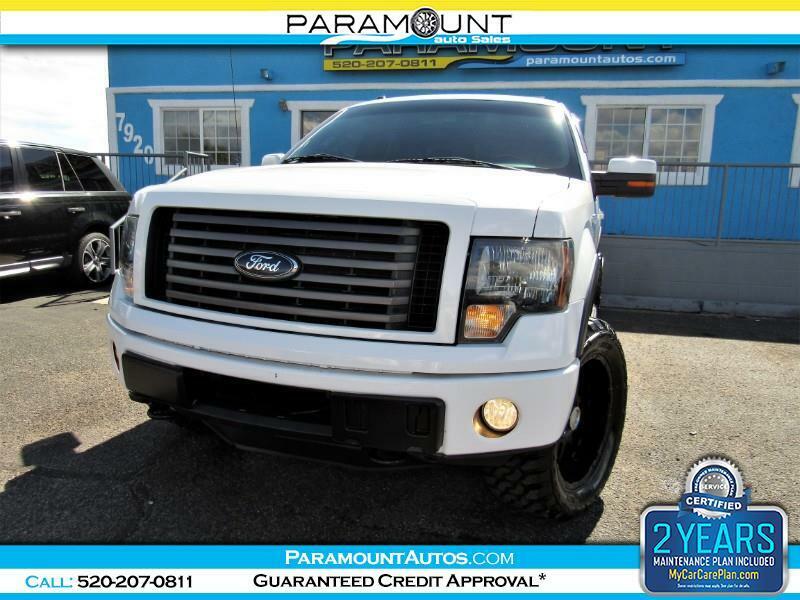 2012 FORD F150 SUPERCREW FX4 ECOBOOST BEAST!!! IN 2012 WHEN YOU COULDN'T GET THE RAPTOR WITH THE ECOBOOST ENGINE, THIS FX4 WAS THE WAY TO GO!! IT HAS ALMOST EVERY OFF ROAD GOODIE YOU CAN CET... IT EVEN COMES WITH A LOCKING REAR DIFFERENTIAL, OFF ROAD TRACTION AND SLIP CONTROL, OFF ROAD APPS, PLUS ITS BEEN LIFTER AND SITS ON BRAND NEW 33" M/T TIRES... THE INTERIOR IS ALL LUXURY WITH LIMO LIKE LEG ROOM... IF YOU ARE LOOKING FOR A BAD A$$ TRUCK FOR UNDER $30K, THEN YOU MUST SEE AND DRIVE THIS ONE! THIS FX4 IS AS NICE AS IT GETS... EASY FINANCING AVAILABLE! !